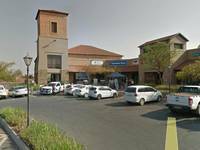 Safari Investments entered into a Purchase and Sale of Letting Enterprise Agreement with Thornhill Shopping Centre Proprietary Limited on 7 September 2018. The Thornhill Centre is a well-established convenient neighbourhood retail centre situated in the northern suburbs of Polokwane and is currently anchored by Spar, Food Lover's Market and Virgin Active. It boasts 90% national tenants and/or national franchise firms and indicates sustainable growth in trading densities as well as two easily-accessible entrance routes just of the N1 and close to the R71. This acquisition is in line with Safari's growth strategy of expanding its specialised and high-quality asset portfolio. Safari's management has identified Thornhill as an asset that presents a strong value proposition with sustainable and secure income growth – complementary to the existing Safari portfolio. The Thornhill Shopping Centre is very similar to Safari's Victorian Shopping Centre in Heidelberg with these convenience class centres performing exceptionally well. The purchase price of the acquisition was based on estimated net profits of R17 499 252 for the 12-month period ending 30 September 2019, based on information supplied by the Seller and verified by the Purchaser. 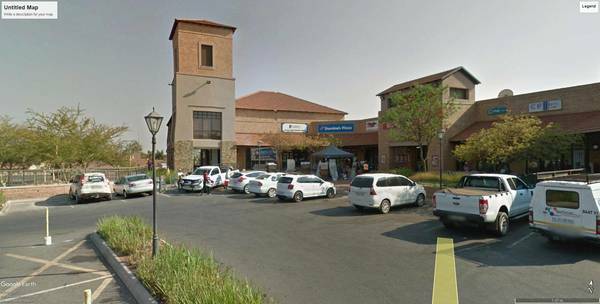 With a Gross Lettable Area of 12467m² current popular tenants include the Dros, Rocomamas and Sportsman’s Warehouse as well as many convenience services such as beauty, laundry, plumbing, courier and VISA services along with FNB, Standard Bank and Absa ATMs. Safari’s expansion and improvement project for Thornhill currently includes the revamp and expansion of Food Lover’s Market to 1,500m2 and the expansion of Spar Tops. With new tenants for 2019 including Wildman with an indoor shooting range, Universal Paints set to open in March 2019 and tentative tenants CNA and Capitec possibly joining in the new year.